We are very excited to finally be able to put all of our information and thoughts into one place and hopefully help others! 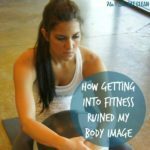 We are often asked what we eat and what workouts we do so we decided for our first post we would basically just tell our story. So, here it goes…. (around 20 lbs each) by dining out frequently at places like On The Border, Chick-Fil-A, Zaxby’s, and McDonald’s, just to name a few. In September of 2008, we took a trip to see the Cubs in Chicago and once we saw the pictures from that trip we knew that something had to change. Scott started going to the gym in the evenings and after making it part of his daily routine – he was hooked. Typical of anything he becomes interested in, he started reading EVERYTHING he could on nutrition and weightlifting. He finally convinced me to the gym and I have been hooked ever since! This post was originally published on January 10, 2012, and updated December 16, 2018. Update: We’ve maintained this lifestyle for years now! 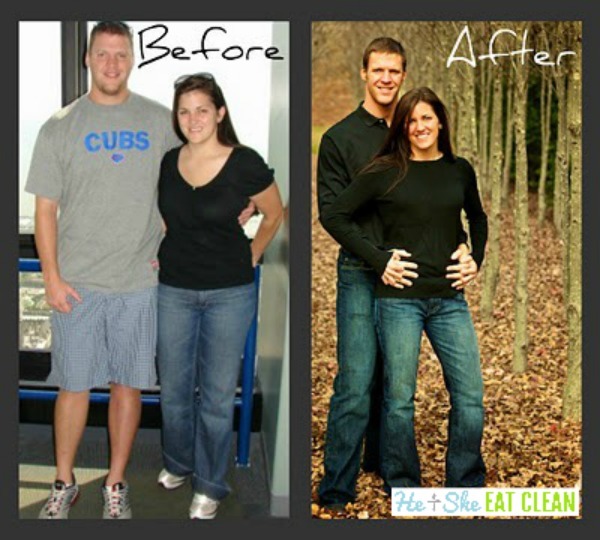 Read the 5 things we’ve done to maintain this lifestyle for over 7 years! 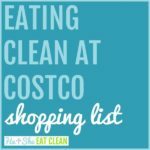 What have we been able to accomplish with eating clean (combined with lifting weights)? The most important results are that we are both much happier, much stronger, and have much more energy. The best (and easiest) way to describe it is that we eat clean, natural, whole foods that have not been modified or altered once they have been harvested or slaughtered. No fried foods, no GMO foods, no chemical preservatives, no refined or added sugars, and no highly processed foods (limited processing is sometimes necessary – e.g. Greek yogurt). Or, for those familiar with the concept, we eat clean. Don’t get us wrong, we do indulge occasionally but we don’t make a habit out of it (you can learn more about how we’ve maintained this lifestyle here). Both of us eat every 2-3 hours (6-8 meals a day). Our meals consist of protein, complex carbohydrates, healthy fats, and vegetables. You can view a sample of our meals here and here. Sundays are the days that we normally prepare all of our food for the week. Read our ultimate step-by-step guide to meal prep here. What workouts do you do? We lift weights (yes, using heavy weights!) with a mix of cardio and HIIT. Excessive cardio is not the answer if you want a lean body…you MUST lift weights. UPDATE: We now have our very own 12-week transformation plan available! We also have additional 4, 6, and 12-week workout plans. Find your perfect plan here. Our cardio of choice is usually hiking. Here’s our popular post on how to get in shape for hiking and our hiking tips and trip recaps! 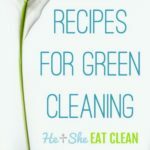 Eating clean is definitely a team effort for us and the mission is to help other couples (and individuals) with tips and tricks to achieve this lifestyle. 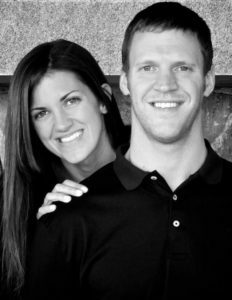 When we started this lifestyle, both of us worked full time and spent about an hour in the gym five days a week and several hours in the kitchen each week. It CAN be done! If your spouse or significant other isn’t fully on board yet, here are some tips to help them eat healthier. 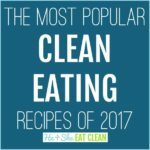 If you are just getting started, read our Getting Started with Clean Eating post and join our 13 to Clean Challenge! 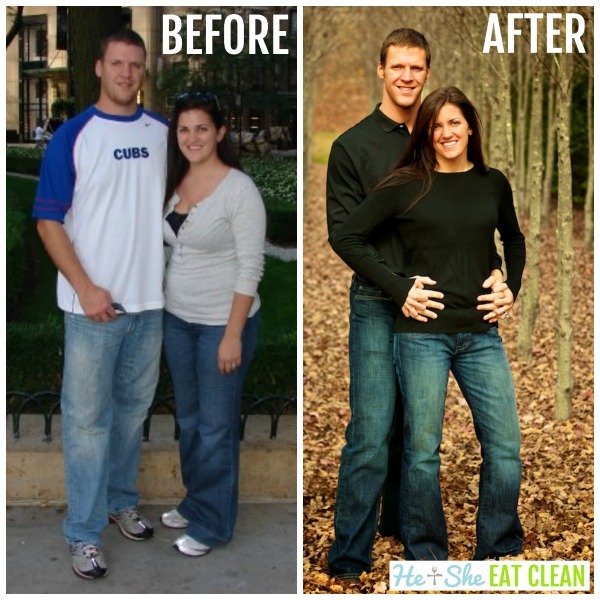 Clean Eating Transformation – Updated! « Sports Drinks – When do I REALLY Need to Refuel?